Phytoceane's Oceabasic INVIGORATING CLEANSING LOTION (Toner) is an alcohol-free, 2-in-1 toner that gently removes makeup from the eyes and lips while it tones the skin. The skin is completely cleansed and moisturized. 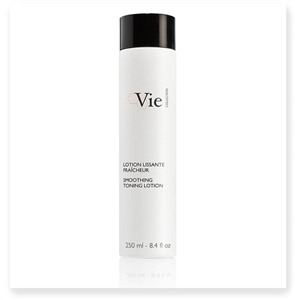 This micellar toning lotion with Magnolia extra removes makeup, tones and moisturizes the skin in one easy step. 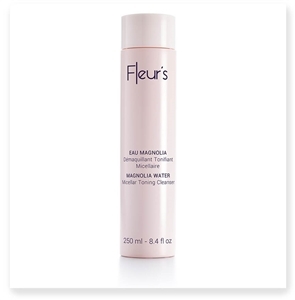 Ideal for combination skin, this tonic water completes makeup removal and cleansing for refreshingly clean skin. Day after day, pores are tightened and the complexion is more radiant.